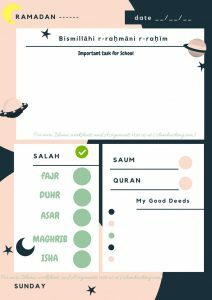 Keep in Duas and do ChecK our other Video Resources to educate yourself about Islam . The Lectures We choose for this Website are in simple English and from authentic Sources .These Videos cover the basic Fiqh of deen and is intended to act as a learning material for the New Muslims . And If you are going to Hajj this year : Do grab this FREE HAJJ DUA DIARY and keep us in your Special Prayer.